Hi my loves! Hope everyone had a fabulous week. Yay, it’s Friday! I’m excited for the weekend to come and just be able to relax, catch up on some sleep, Hawaii Five 0 and maybe even hike Runyon. What do you guys have planned for this weekend? 1. 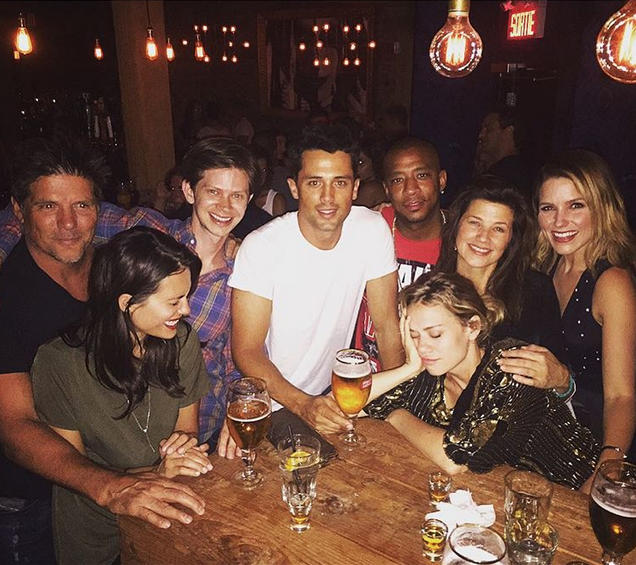 This One Tree Hill reunion last weekend was everything I wanted in my life, and more. 2. How you eat your pizza says a lot about your personality. 3. Secrets for scoring major hotel perks. 4. Expiration dates that you should know. 5. If you live in LA, check out these “secret menus”. 6. If you love making dessert, check this out. 7. Joey Fatone’s open letter to One Direction is hilarious. 8. 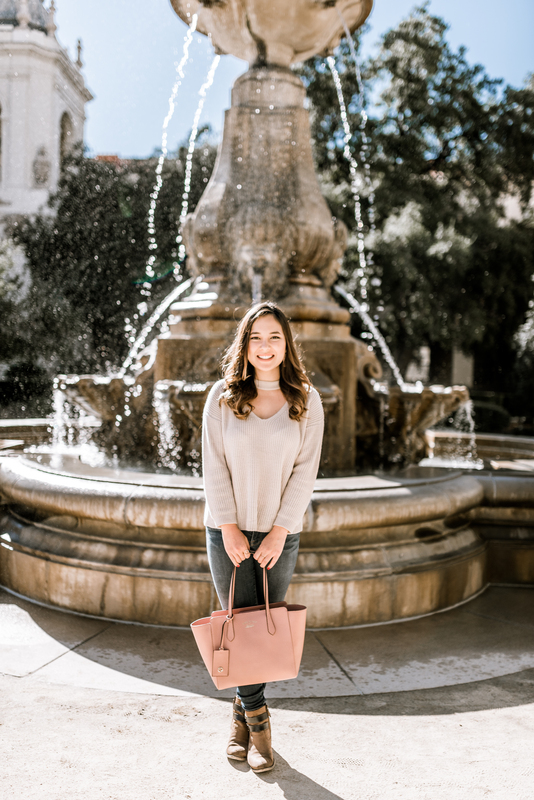 Julia has the most gorgeous hair ever and here are her tips for hair health. 9. Photography tips from Emily. 10. This dessert pizza looks BOMB.